We invite you to the annual ECCP Golf Challenge this 18 May 2015 which will be held at the Sta. Elena Golf Club, Philippines. 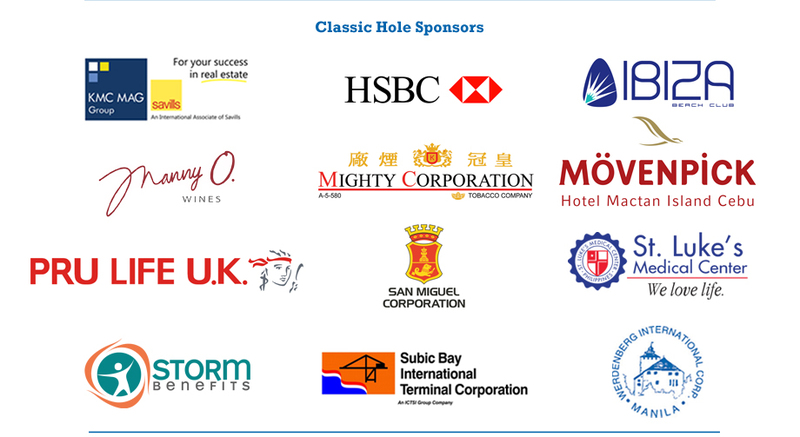 Don’t miss out on a great opportunity to network with C-Level Executives from the Top Philippine-European companies. The ECCP Golf Challenge is one of the biggest and most attended Golf Tournament in the country! Green fee, golf cart for 2 players, buffet lunch w/ two rounds of soft drinks or local beer, caddy fee, raffle, giveaways and a golf shirt. Fill-up and Fax it to (+632) 845.1395 or 759.6690 or email to jenny.esmao@eccp.com.. Please contact Ms. Jenny Esmao if you have any inquiries. Call telephone number (+632) 845.1324 or 759.6680. You may also send her an e-mail at jenny.esmao@eccp.com.